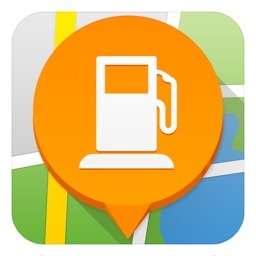 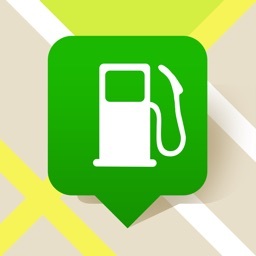 According to your location, choose the cheapest price among several types of fuel. 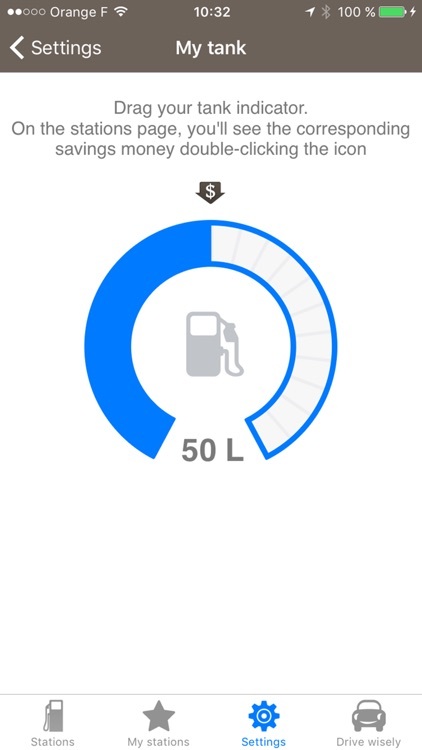 In addition to the official prices provided by the government, Fuel for Less enables its users to take part in the updating of the prices by taking a photo of the prices display board of of the service station. 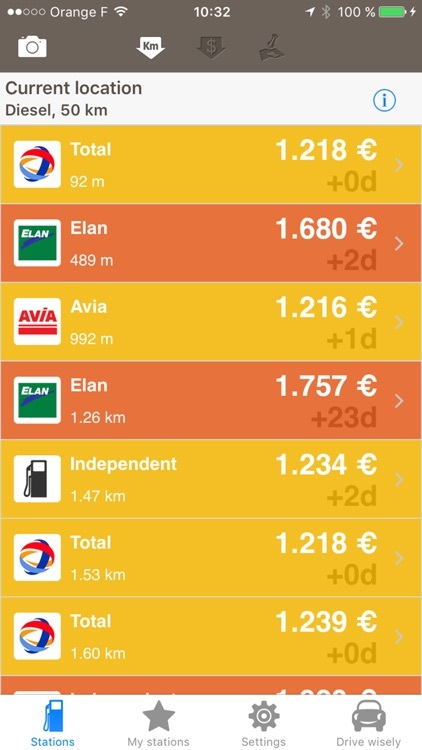 - Updating of prices in 70,000 service stations: the largest price database in Europe! 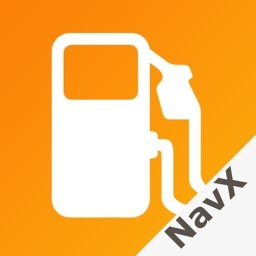 Navx cannot guarantee the full accuracy of the data displayed in Price of Fuel and cannot be held liable for a possible difference with regard to the data noted in situ. 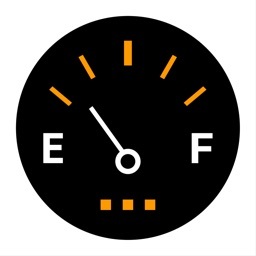 Do not use Fuel for Less while driving. 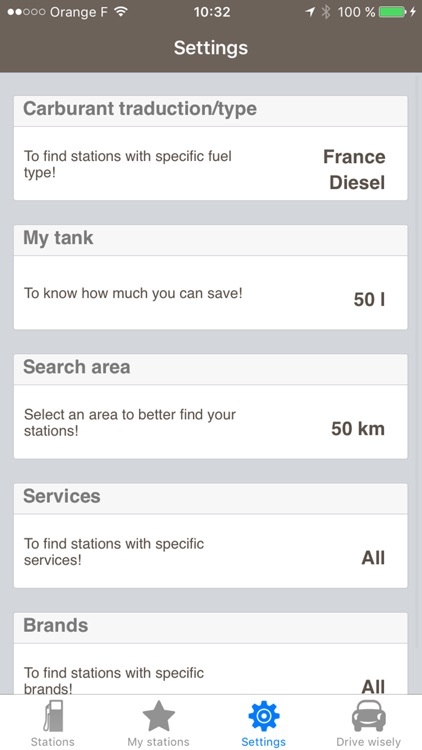 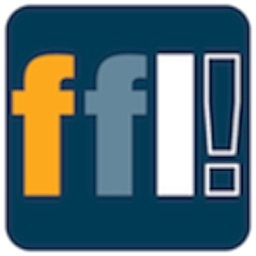 You're looking for an available parking place in real time? 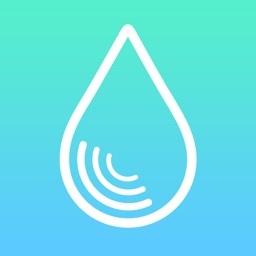 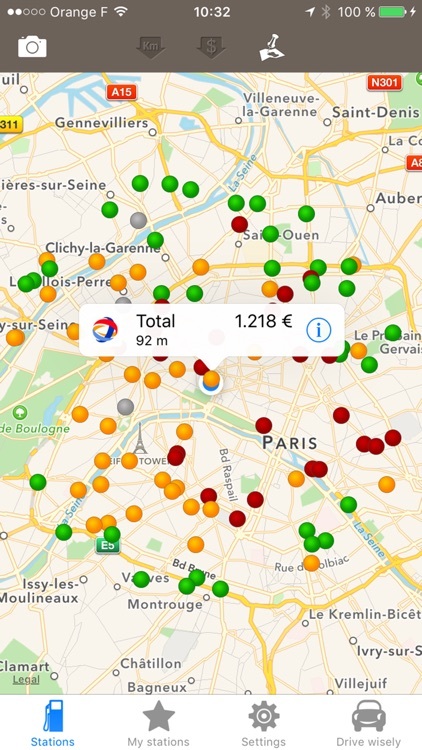 Discover the PARKING DISPO app.